After being diagnosed in late 2014 with not only one but TWO autoimmune diseases, (Lupus and Rheumatoid Arthritis) I’ve taken a hard look at my lifestyle. An auto immune disease is when your immune system attacks itself and if systematic, can also affect other organs throughout the body. This Summer I got caught up with a very bad “flare up” and decided to work on preventing another flare up for the rest of my life. With an autoimmune disease, flare ups are sporadic and quite common and also very painful. With Lupus, RA and other known immune disorders, flares can be triggered from anything, be it the environment (sun exposure, cold, etc. ), emotional, or diet. Diet is by far the most predominant cause for my flare ups, second to emotion, (stress). Nonetheless, this painful journey has led me to many realizations about the poisons that exist all around us in the foods we consume, our environment and the state of our emotional and mental health. These factors have a lot to do with how I manage any “flares” I may experience, especially if I don’t keep my diet and mental health in balance. 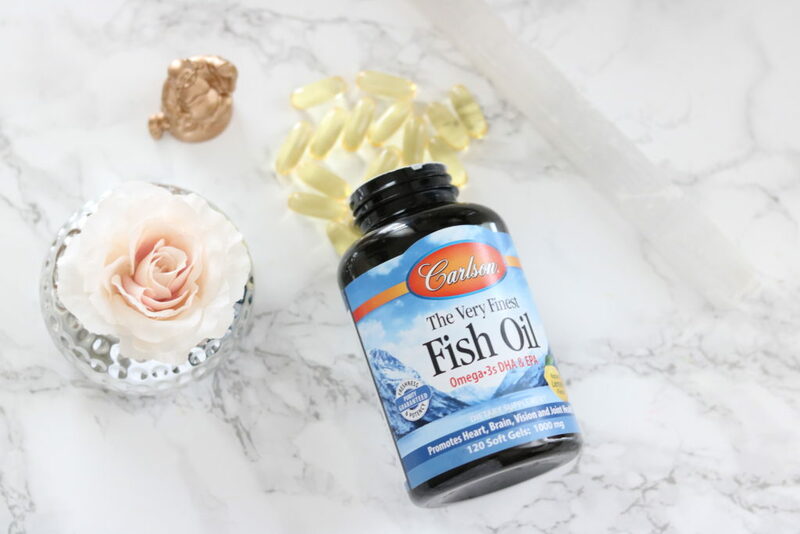 Read more to learn about Fish Oils and how Fish Oils help with my autoimmune symptoms. What are fish Oils and what are the health benefits? First, lets’ take a brief look at some of the generally known benefits of adding fish oil to your health regimen. A very common question I always get from people is why I named my Blog “Hell Notes for Beauty”. I guess the term “Hell” throws some people off. I remember the day I sat down and started brainstorming on a name for my blog. 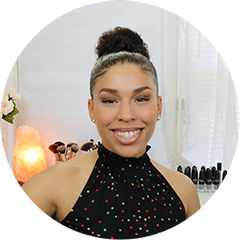 I wanted my blog to incorporate both the ancestors in one form or another and of course incorporate elements of beauty, whether it is hair, makeup, etc. 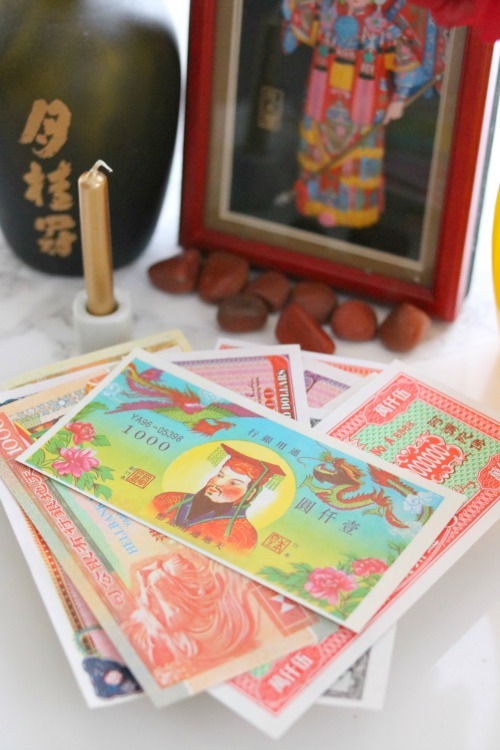 I’ve studied every imaginable aspect of Chinese culture such as Chinese medicine, cuisine, history and most notably for me Chinese Spirituality and the culture’s deep emphasis on honoring their ancestors. Hence the name, “Hell Notes for Beauty” was born. Una pregunta muy común que siempre obtengo de la gente es por qué nombré a mi blog “Hell Notes for Beauty”. Supongo que el término “infierno” arroja a algunas personas. Recuerdo el día en que me senté y comencé una lluvia de ideas sobre un nombre para mi blog. Quería que mi blog incorporara tanto a los antepasados ​​de una forma u otra y, por supuesto, incorporar elementos de belleza, ya sea pelo, maquillaje, etc. 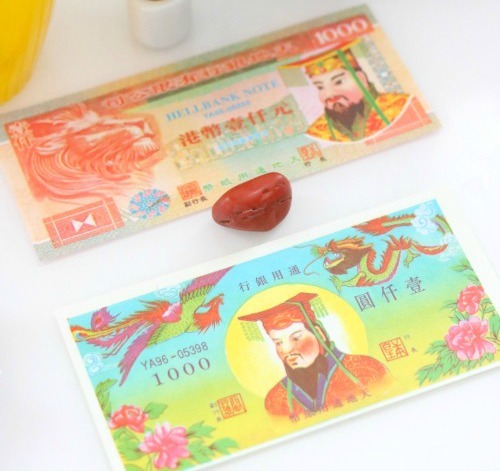 He estudiado todos los aspectos imaginables de la cultura china, como la medicina china, la cocina, la historia y, sobre todo, la espiritualidad china y el profundo énfasis de la cultura en honrar a sus antepasados. De ahí el nombre, “Hell Notes for Beauty” nació. El azufre suena como algo que un químico utilizaría en un laboratorio y no definitivamente un ingrediente que usted consideraría para su piel o salud. Sin embargo, el azufre es un mineral natural que es esencial para el funcionamiento del cuerpo humano y es con mucho el ingrediente más interesante que he añadido a mi rutina de cuidado de la piel junto con otros usos que he descubierto recientemente. Entonces, ¿qué es Sulphur y cómo se puede incorporar para la salud? Sulfur sounds like something a chemist would use in a lab and definitely not an ingredient you’d consider for your skin or health. 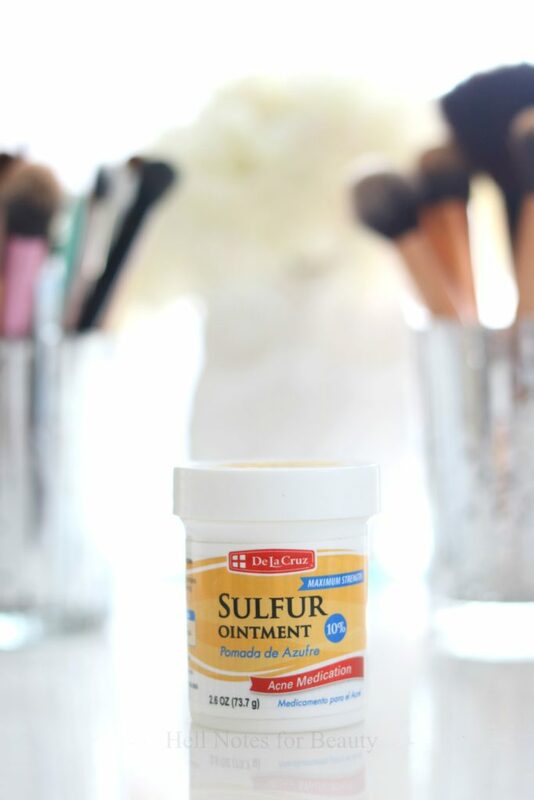 However, Sulfur is a natural mineral that is essential for the human body to function and it’s by far the most interesting ingredient I’ve added to my skincare routine along with other uses I’ve recently discovered. So what is Sulfur & how can it be incorporated for health?